UFC 152 might be a thing of the past, but wait just five short days and the Octagon will come storming right back. “UFC on FUEL TV: Struve vs. Miocic” takes place Saturday inside Capital FM Arena in Nottingham. 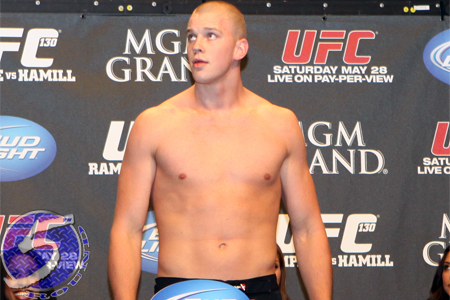 A heavyweight shootout between Stefan Struve (Pictured) and Stipe Miocic headlines the UFC’s return to England. For those of you who have no idea who the 265-pounders are, FUEL TV has released an in-depth video promo featuring the show’s stars. The UFC’s Facebook page kicks things off with a live stream of the prelims at 1:30PM ET/10:30AM PT. FUEL TV airs the main card live in North America beginning at 4PM ET/1PM PT.